I know you’re all pretty familiar with Downtown Fresno Partnership- or I’ll pretend you are because it makes me feel like a really big deal to be working here (Hint- DFP is a Property Based Business Improvement District. If you wanna learn more about that, visit this blog.) but do you know about the Downtown Fresno Foundation? DFF is the kid-sister of DFP. Through the foundation, we’re able to make a few of our big dreams a reality and make a bigger impact. One of those things that we’ve always dreamed of doing was to offer a rockin’ renovation/remodel/rebranding/whatever we want program to our downtown restaurants. It was hard to find room for it under the DFP (501c6) umbrella, but now with this new charitable arm of our organization (501c3) we are able to give this dream competition a chance and Restaurant Makeover was born. Needless to say, everyone in our office is obsessed with it and we send giddy text messages to one another at all hours over new developments. Lily’s is amazing. I didn’t want to stop eating, and as everyone else was getting up to leave I was still scavenging chips out of the basket. And based on this photo of the noontime crowd, I can pretty much tell that I’m the only person in downtown who didn’t know of the deliciousness just inside those doors. That’s a whole sea of white collared shirts and name badges. They all knew. Now I know, and you know. So when are we doing lunch again? 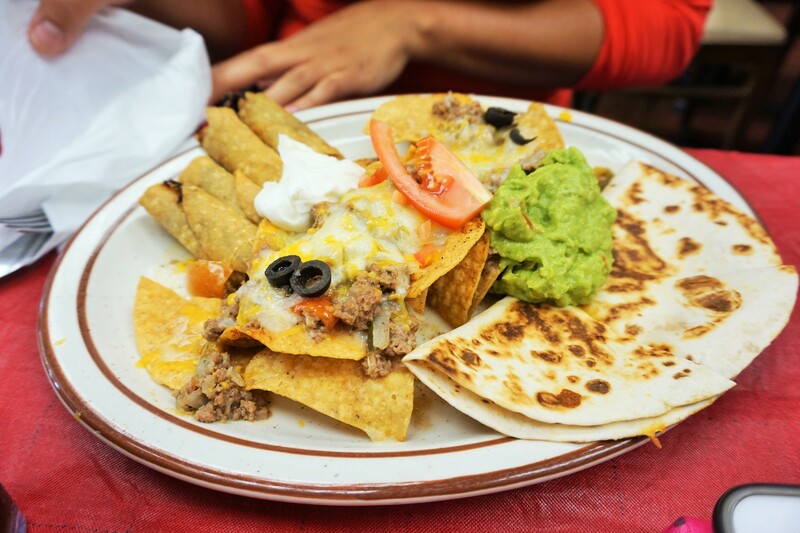 The Appetizer Sampler. AKA- the things dreams are made of. 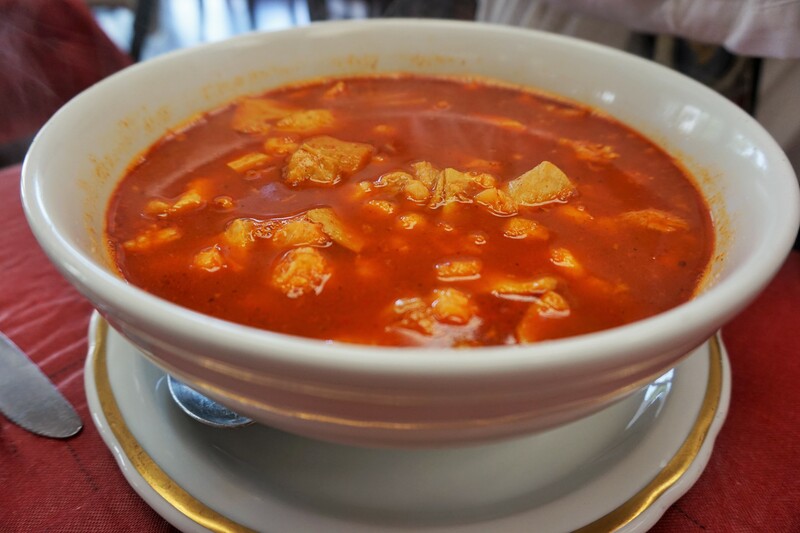 Menudo. 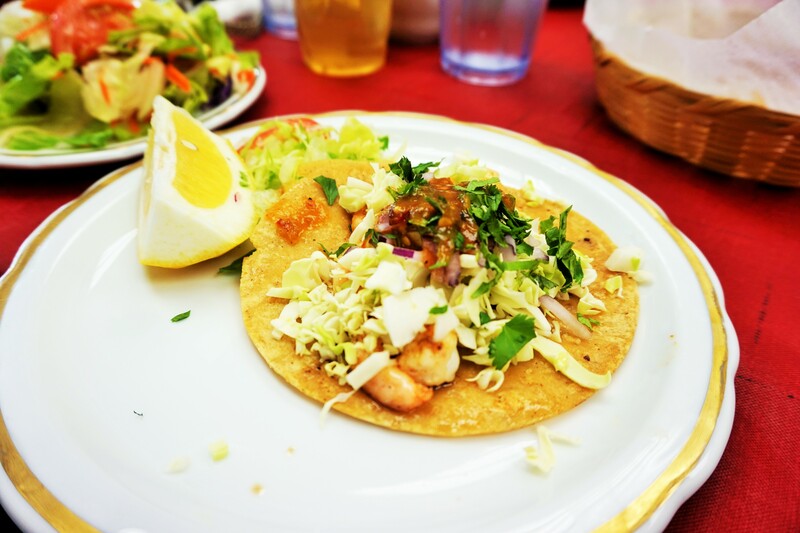 Cilantro and Onions were shy and politely declined to be photographed. 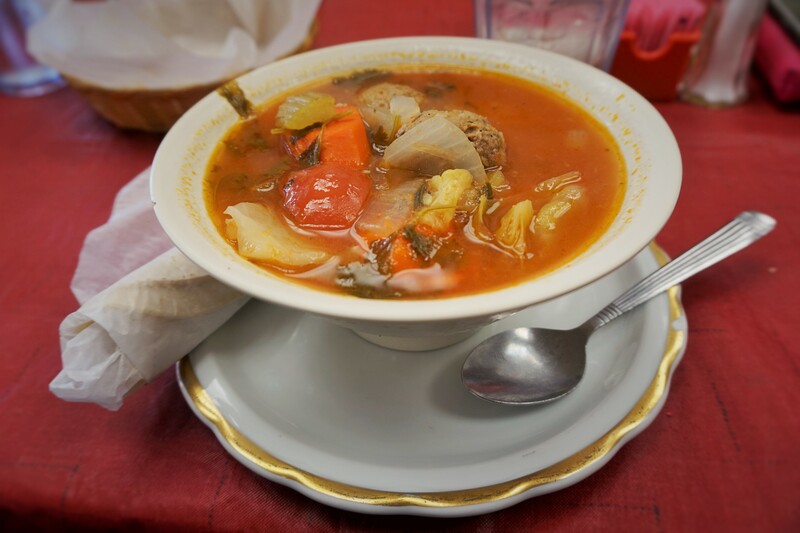 Albondigas. This is was the half order. THE HALF. There were at least 6 meatballs in there! What made me love Lily’s even more was hearing their story. Antonio has put so much love and sweat into making this restaurant happen, and that kind of devotion always gets me in the feels. 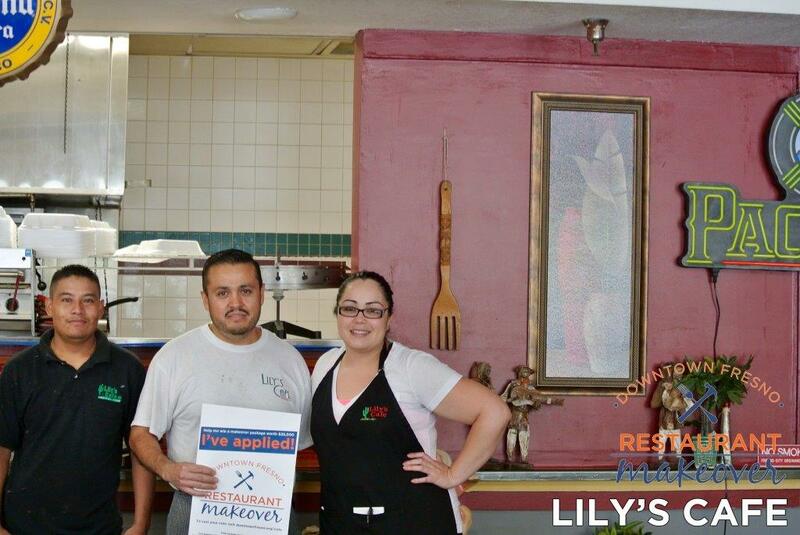 Get to know Lily’s, grab lunch there ASAP and don’t forget to cast your vote for Restaurant Makeover before 5pm on 7/10. 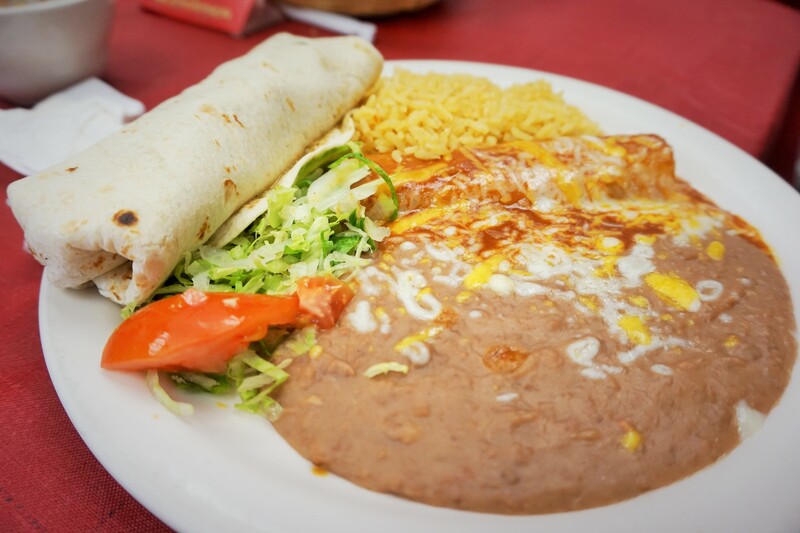 Lily’s Cafe was part of a dream to open a restaurant fulfilled. 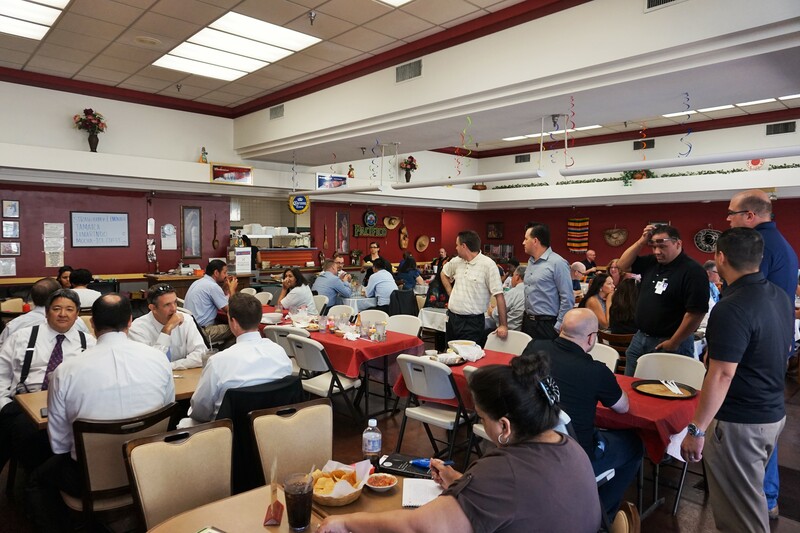 Originally located in a self described “hole in the wall” on Broadway, when the space became available at 2326 Tulare Street in 2007, the opportunity to really become part of the revitalization was a major factor for Antonio Ramirez.